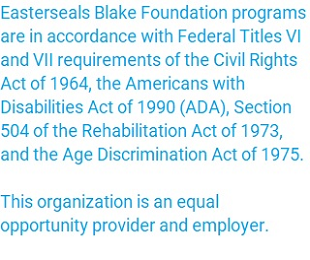 Are you curious about where the “Blake” in Easterseals Blake Foundation comes from? 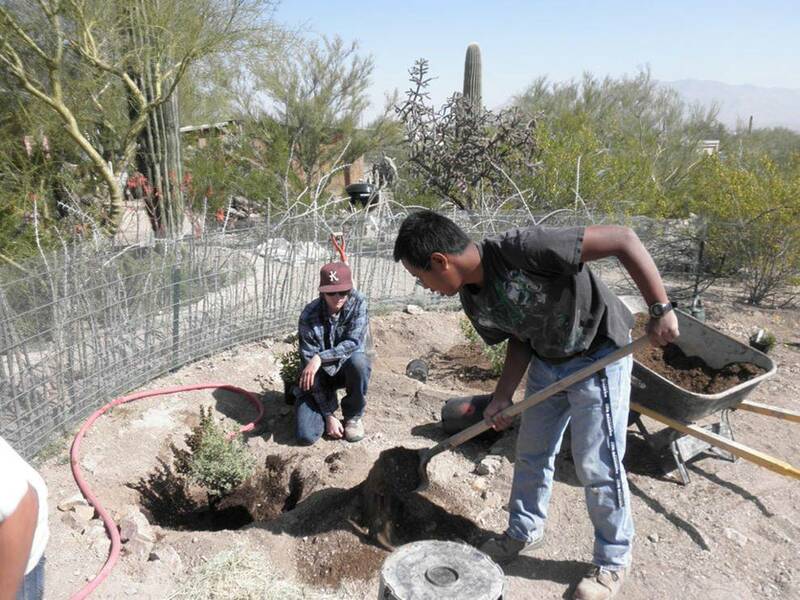 Learn more about Campo Urbano, where we offer supported employment opportunities and nature-based therapies. 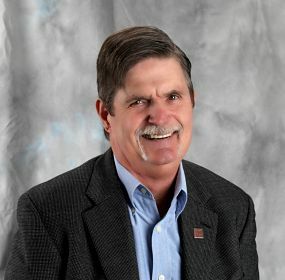 Easterseals Blake Foundation is dedicated to the vison of a Southern Arizona community where all people live healthy, productive and independent lives.